Welcome to an Adventure ! Do you enjoy solving mysteries ? Do you like to travel in time when you read ? 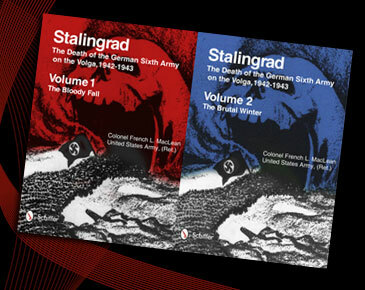 Are you looking to discover history books that tell what really happened ? Then come on in. I had a great life spending over thirty years in the Army; I was able to help defend the country in two wars with a bunch of tremendous soldiers and any success I may have had was due to each and every one of them; as I frequently tell my friends — I am no hero, but I served with heroes and that you can’t do any better than that. I was also able to see the world, help develop complex technology and understand that I lived in a pretty special country. The only downside to all that Army time was that after I retired, doing regular day-to-day living was pretty boring. So I started to write. It didn’t and doesn’t bring you much money, but it sure has been interesting traveling around the country and the world to chase after historical mysteries. 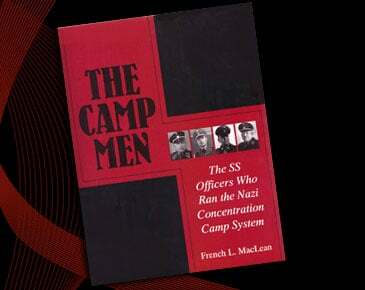 I came across a page or two in some World War II history books, for example, on some special Waffen-SS unit in World War II that was composed of criminals let out of jail — but there were not that many details about it — and by luck I ran into detailed records of the unit buried in our National Archives. 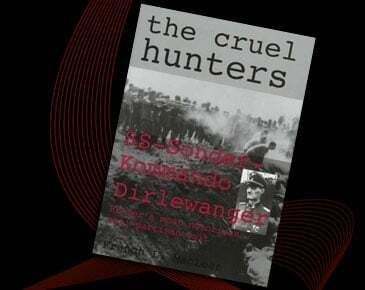 That led to The Cruel Hunters: SS-Sonderkommando Dirlewanger Hitler’s Most Notorious Anti-Partisan Unit. 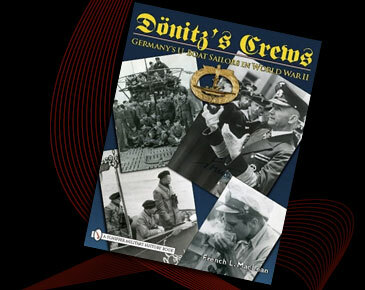 Several more books on Germany in World War II followed: the dark side with works on concentration camps, Einsatzkommandos, and the Destruction of the Jewish Warsaw Ghetto, and more-traditional writings on Luftwaffe Knights Cross winners and U-Boat sailors. That was fun, because I was able to interview many of them. On a trip out to the Little Bighorn, I began to wonder what life was like for the basic enlisted cavalryman. All the existing books talked about officers — George Custer, Marcus Reno and Frederick Benteen — but what about the hundreds of privates and sergeants? 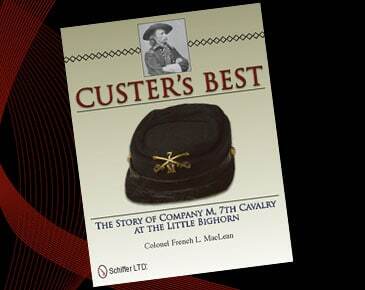 That search led to Custer’s Best: The Story of Company M, 7th Cavalry at the Little Bighorn, which was able to win the John M. Carroll Award. Then, in 2001, I discovered U.S. Army records that were languishing outside Washington, D.C. that contained the story of 96 American soldiers who were court-martialed in Europe and North Africa in World War II and subsequently executed by the Army — not the German Army, but our own Army. And they were buried in a secret cemetery northwest of Paris that is not shown on any map! 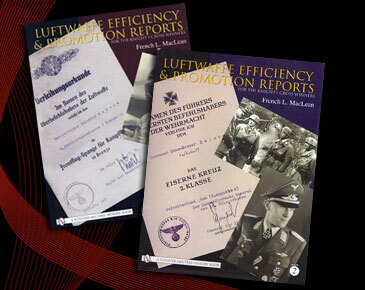 It took me a decade to run down all the loose ends, but we finally got the story, which led to The Field Field: The Story of the 96 American Soldiers Sentenced to Death and Executed in Europe and North Africa in World War II, which subsequently received the Lieutenant General Richard G. Trefry Award. 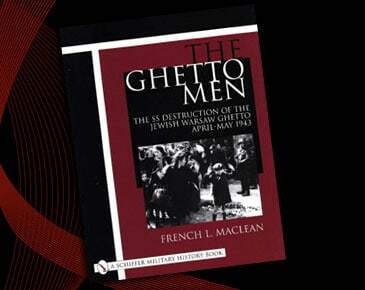 In fact, if you only read one of the books, read this one! 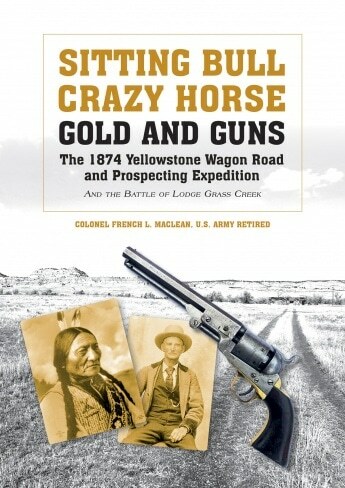 More recently, I stumbled across a little known battlefield in southeast Montana on a bed & breakfast ranch, and just turned in into Sitting Bull, Crazy Horse, Gold and Guns: The 1874 Yellowstone Wagon Road and Prospecting Expedition and the Battle of Lodge Grass Creek. It is the saga of a Montana wagon train in Montana in 1874 that was searching for gold. 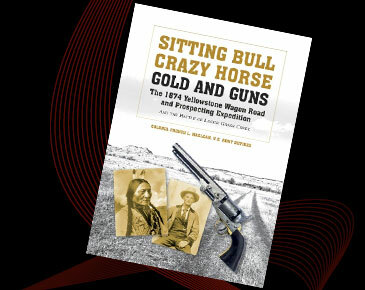 The 150 gold miners, buffalo hunters and Civil War veterans did not find any gold, but they did run into Sitting Bull and 1,400 of his closest friends. I just helped a great friend finish his own mystery on the murder of Tsar Nicholas II (it didn’t happen the way the Bolsheviks claimed it did,) as well as analyzing the Little Bighorn Cook-Benteen Note (it might have been “doctored” after the battle.) His book just came out. 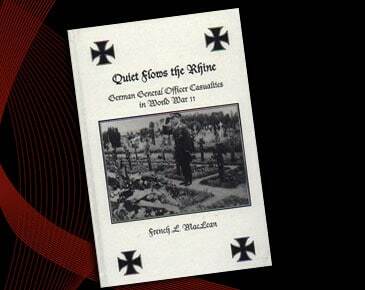 Finished a massive book on the German offensive at Verdun in 1916, but so far have been unable to contract with a publisher, so if you know of one that might be interested let me know! 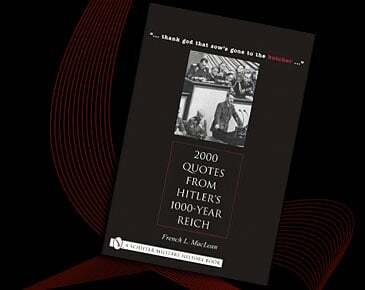 More successful is a book, which should come out in early 2019, a biography of Master Sergeant John C. Woods, the U.S. Army hangman in Europe at the end of World War II, who stayed on to hang numerous Nazi war criminals at Landsberg and Nürnberg in 1945-46. Now I am working on a book on the Tiger tank crews of the 2nd SS Panzer Corps at the Battle of Kursk in July 1943. This will be the first work concentrating on the crews, rather than the tank; so far we have discovered 166 crewmen that road on these super tanks. Another observation I made while in the Army was that the world is a dangerous place and unfortunately a lot of that danger is coming to our own country. September 11, 2001 should have been a wake-up call, but too many lessons have already been forgotten and acts of terror now occur in large cities and small towns across the country. So I have also started several projects to help people organize their thoughts on personal protection (such as the new Walther PPQ M2 .45 ACP pistol,) and how we might want to analyze some of these enemies to our nation (click on S,W&T, which stands for Strategy, Weapons and Tactics). So come on inside and go on Your Own Adventure! (December 4, 2018) The first step in the review and approval process is now complete for American Hangman: MSgt. 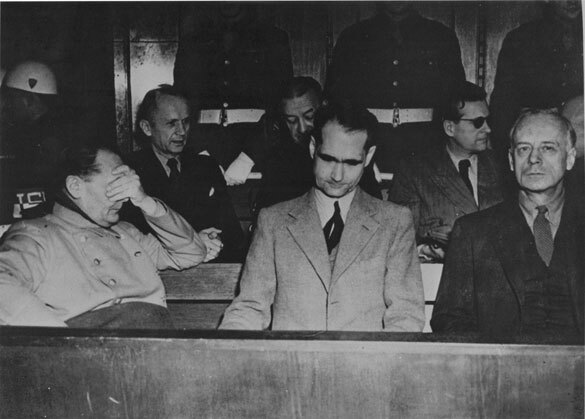 John C. Woods, The United States Army’s Notorious Executioner in World War II and Nürnberg. The cover looks fabulous: red, white and black and includes two period photos of Woods. Too bad Robin Williams, the comedian, is not still with us, because the photo on the back cover shows that both men looked a lot alike! When I get permission, will post the cover. Building a book with a publisher is simple and yet complex because there are so many factors involved. And it is not just the book’s content (the text): catalog information, public affairs information, constructing an index with the right page numbers on it, getting the title “right”, deciding which photographs to use, and many other items are involved. Equally important, you don’t want to under-deliver. If you say in the lead up to publication that there will be 100 photographs in the book, there better be that many or more when it hits the bookshelves. 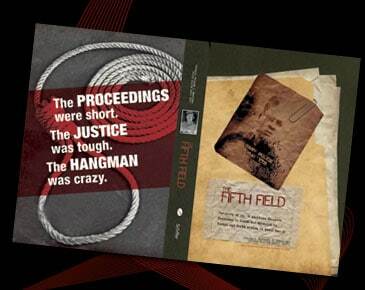 I’ll go out on a limb and say that I think that American Hangman will be the best selling book that I have ever written. And even better, I can’t believe that it has so many photos and pages at such a reasonable price-point. It’s all there: the life story of John C. Woods; his executions of U.S. soldiers; hangings of Nazi war criminals at Landsberg Prison, Bruchsal Prison and Rheinbach Prison; Woods’ most significant life event — the executions of ten of the top Nazis officials following the International Military Tribunal at Nürnberg; and his mysterious death on Eniwetok Atoll. 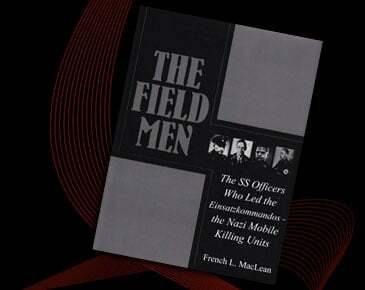 Hard cover, 7″ x 10″, it is the first, and thus the only, complete biography on one of the most significant figures of the Second World War and is the perfect companion book to the The Fifth Field: The Story of the 96 American Soldiers Sentenced to Death and Executed in Europe and North Africa in World War II, which is still in print and available at Schiffer Publishing. For almost seventy years after World War II, only a few people knew what actually happened concerning almost one-hundred American soldiers that were executed in Europe. Concerning the hangman for many of these men, John C. Woods, the situation was even worse. Since 1950 the few magazine articles published on Woods were almost all inaccurate — not just minor errors but major false accounts.